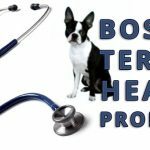 Here is an infographic made by Adopt-a-Pet.com to learn about the Boston Terrier breed if you are considering for a four legged addition to the family or household, what to expect and how to best raise your new dog or puppy. 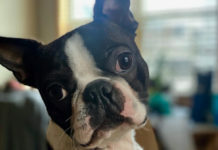 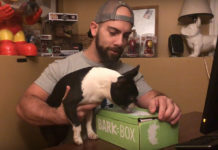 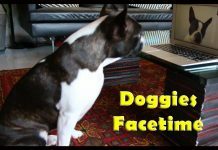 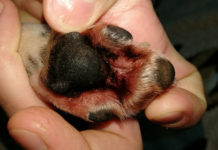 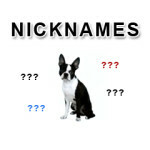 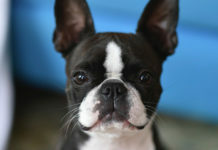 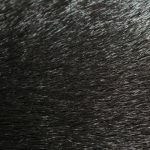 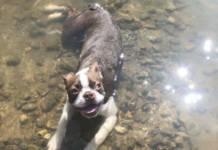 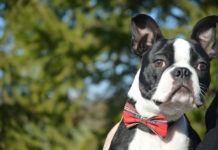 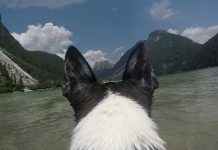 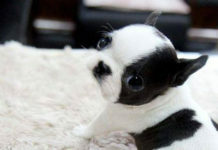 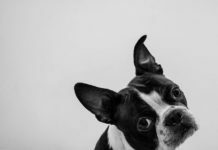 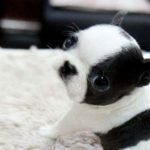 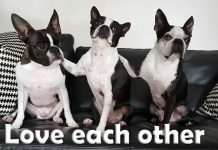 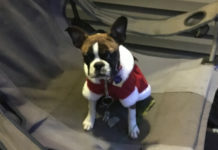 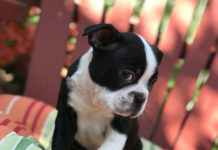 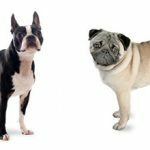 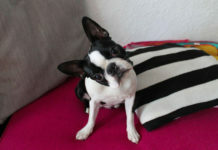 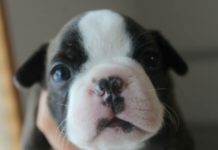 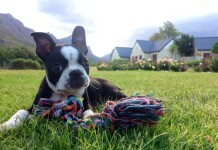 Looking for a Boston Terrier Dog or Puppy? 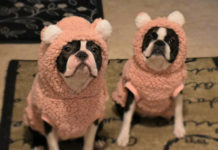 Why Not Adopt!